I got these wonderful things from Zaful. You must already know about this wonderful online store, I wrote about it several times. Zaful is an online store that offers a large selection of wardrobe for women and men, women’s and men’s shoes, bags, jewelry, and many more wonderful things. I have a lot of their stuff, and I can guarantee the quality and safety of delivery. The last I got from them, you can see in the pictures, these are yoga pants and t-shirts. 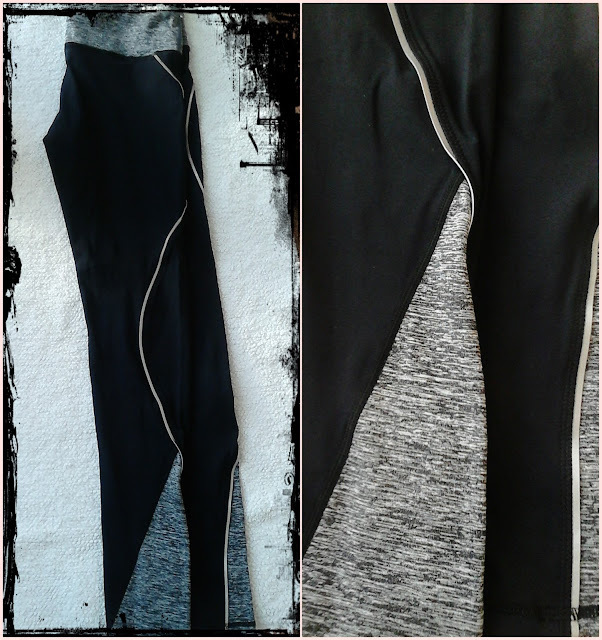 Yoga pants are black-gray in color, size M, the material is very pleasant, strong, and full of elastin. Very high quality. There are more yoga pants offered in different colors, sizes and models. The shirt is, as you can see, in caramel color. It is also excellent material, full of elastin, it is long and can be worn as a dress. The third thing I’ve got is eye shadow, a few brown shades. They’re not shiny. 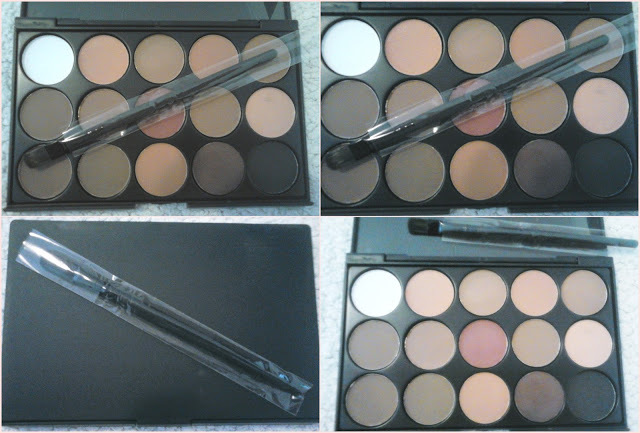 They can be use like eye shadows, for face contours, and for eyebrows. They are long lasting, they can stand on the face of the whole day. They are very good and cheap. Whatever you order, you will not make a mistake, that’s for sure! Have fun with Zaful!